For more than 25 years Chef David Turin has been using his creativity and culinary skills to please the palates of thousands of diners. 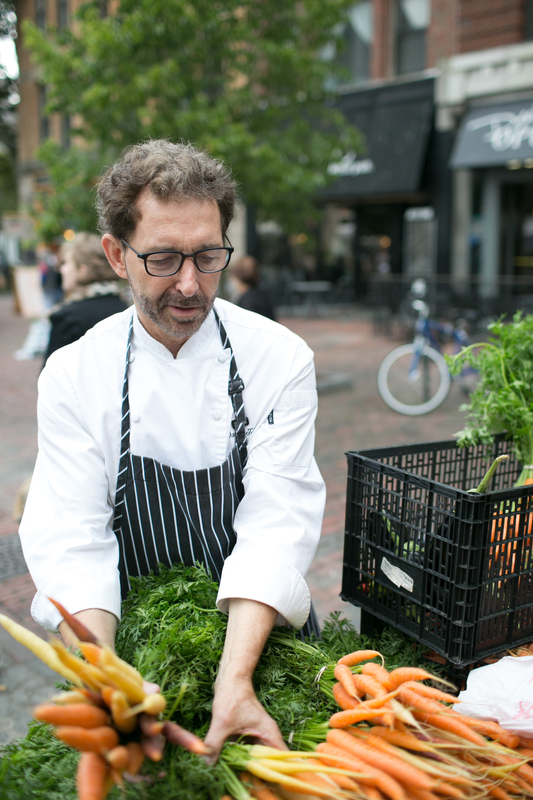 As Chef/Owner of David’s and David’s Opus Ten in Portland, and David’s 388 in South Portland, he has become an iconic fixture in Maine’s vibrant restaurant scene. Not one to rest on his laurels, Chef Turin is always developing new dishes that use local, seasonal ingredients to satisfy his guests. 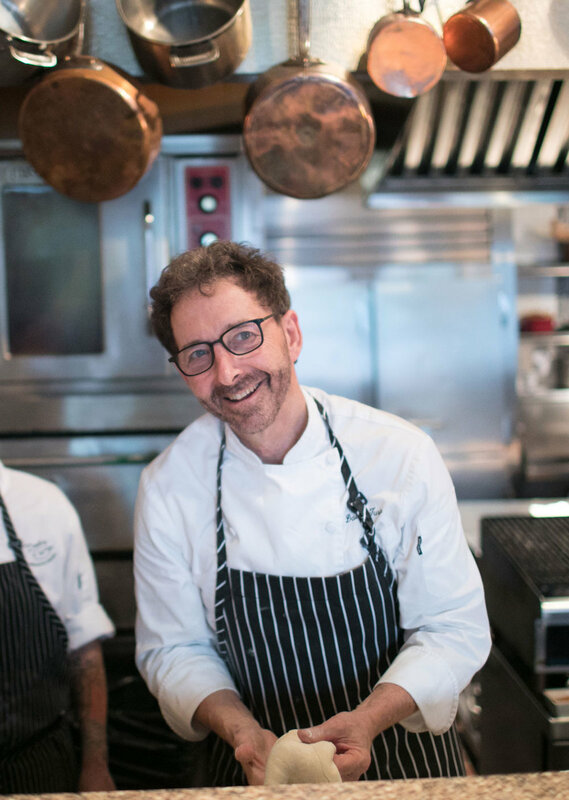 There is no pretension in Chef Turin’s food or at his restaurants—he wants all of his guests to experience a sense of familiar welcome while enjoying their impeccably prepared meals. Over the years, he has earned many accolades. 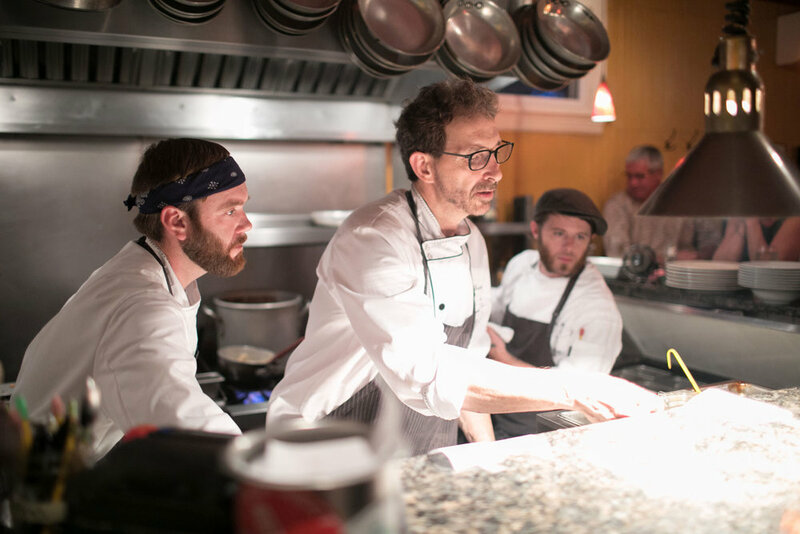 He was named Chef of the Year by the Maine Restaurant Association in 2012, and has garnered 4.5 star reviews from the Maine Sunday Telegram. In 2016 he was honored with the Golden Toque by the Honorable Order of the Golden Toque—a group of dedicated chefs who have joined together in a fraternal educational, not-for-profit organization that pursues excellence in the culinary profession and nurtures the dreams of aspiring young chefs who want to excel as restaurant professionals. Chef Turin also believes in giving back to the community and volunteers his skills at charitable events and special functions as much as he can. He is a regular guest on WCSH Channel 6’s evening news magazine show “207.” When he’s not working the line or creating new recipes, he can be found on his surfboard riding the waves of Maine.